Jaguar may not be selling as many cars as BMW, Mercedes-Benz and Audi does but people who own a Jaguar do know how special it is. Though falling in the same segment Jaguar has always distinguished itself by pricing its cars higher. 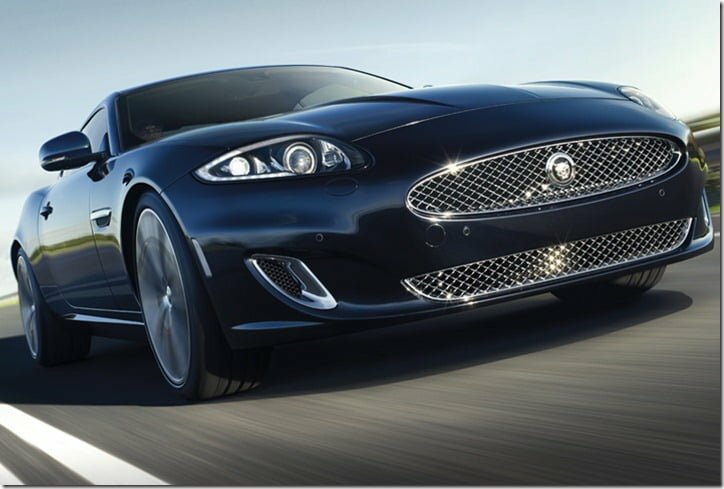 The company’s only offering for sports car lovers the Jaguar XK is a potent machine and recently the British major has launched a special edition model of the same. 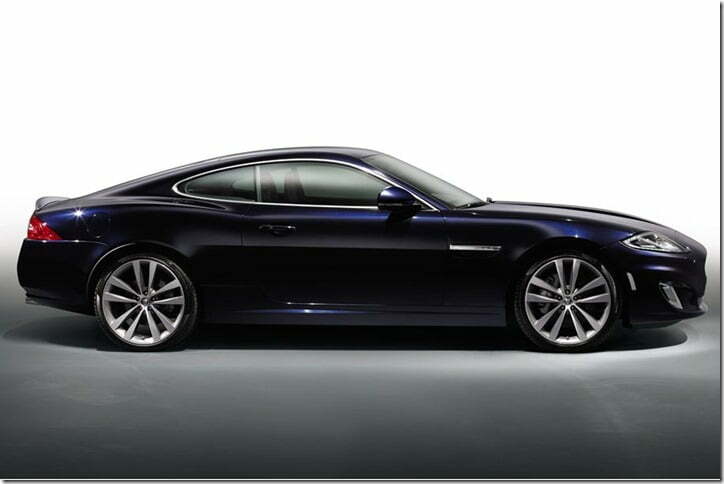 The Jaguar XKR is available in both Coupe and Convertible version on order from July 2012. 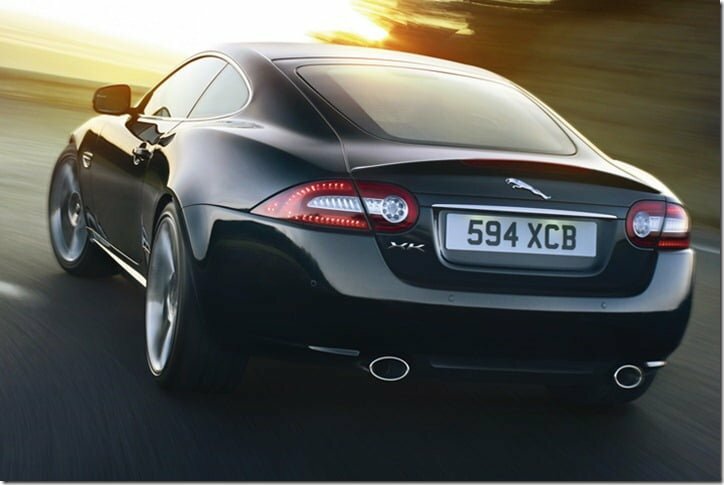 The Special Edition XKR is nothing but an enhanced version of the outgoing XK. The design team has brought minimal changes on the exterior while on the interior there is a lot to look forward to. As mentioned above the car does not feature much on the exterior but updates include an exclusive new paint – Celestial Black. Apart from that the special edition model also features 20 inch Orona polished alloy wheels. The XKR Special Edition is powered by a 5.0 litre direct injection V8 petrol engine that puts out 503 BHP of max power and helps the car sprint from 0-100 km/h in not more than 5.2 seconds. The car features a 6 speed automatic transmission with paddle shifters and also comes with a electronically controlled active differential. Other features include Adaptive Dynamics, Dynamic Stability Control (with Trac DSC mode), Jaguar Performance Braking System, Bi-function HID Xenon headlamps with LED daytime running lights and automatic leveling, Heated leather steering wheel, 6 disc in-facia CD, 7 inch colour Touch-screen display, Navigation system with DVD mapping, Power folding exterior mirrors, Front and rear parking aid with Touch screen visual indicator, Jaguar Smart Key System with Keyless start, Heated windscreen with timer etc. Jaguar has priced the XKR Special Edition at Rs. 1.27 Crore (ex-showroom Mumbai).